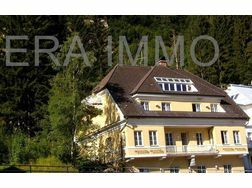 Chalet with a great view in Bad Gastein. 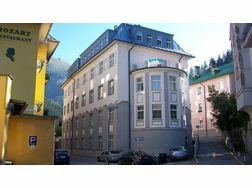 situated on top of the town center of Bad Gastein. The Chalet app. 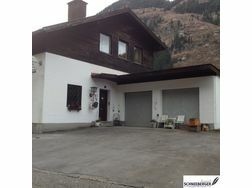 2 km away from the railwaystation, close to the ski lift and the main Mountain Ski destination "Stubnerkogelbahn". Also to the wellness opportunities, as well as the supermarket and town center. 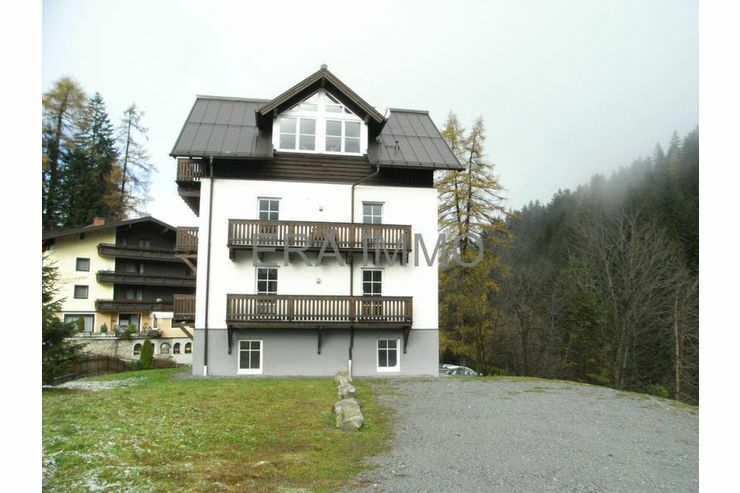 The totally renovated and refurnished Chalet represents 3 Star standards and comprises large balconies with a spectacular view to the Moutnain and town! In addition there are three bathrooms. 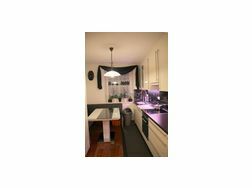 To your convenience ther are also a washing machine and tumble dryer in the basement. Ski Storage, Utility Room. The residence a perfect place for a large family,cooperate events or just a group of friends travelling together, visiting you there. The chalet has three floors. The very top floor has panorama windows and skylights and this is where the kitchen and the spacious common room is located-the heart of the chalet. 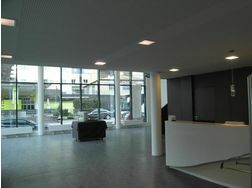 This is the meeting place and to socialize and talk about the days many happenings experiences and challenges. 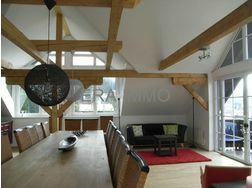 The fantastic view from the chalet offers you the possibility to follow all the happenings from the slopes to the town. The chalet has new furniture and the well-equipped kitchen, contains everything you may need during vacation!